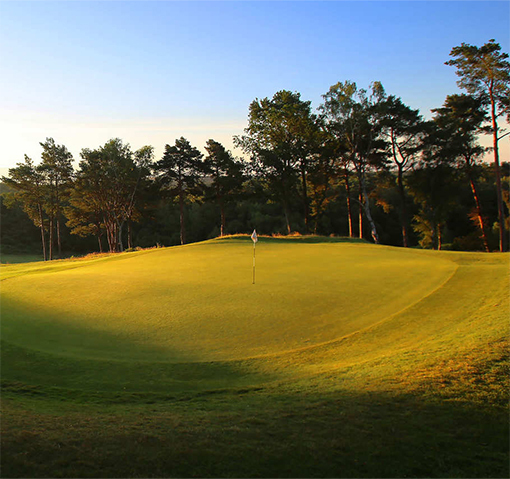 Broadstone Golf Club: Course is open and buggies are permitted. Thank you. 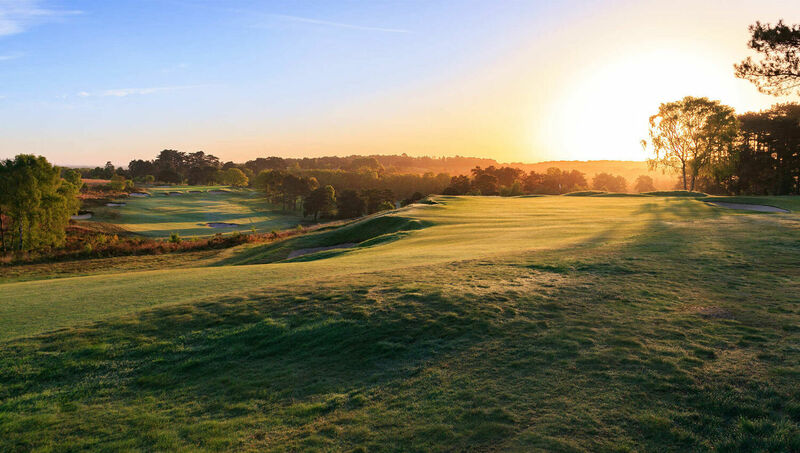 Set in the glorious Dorset countryside, Broadstone is one of the finest examples of an unspoilt heathland golf course in the South of England, and deservedly sits in the Top 100 golf courses in the UK. 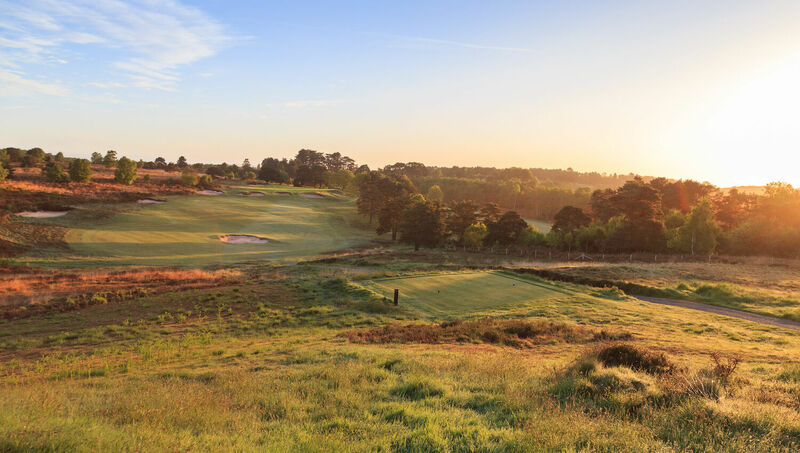 Within 250 acres of rolling terrain, the fairways run freely and separately through superb natural heathland with its swathes of heather, pine, gorse and rhododendrons, several holes offer magnificent views for miles around. "Great place to be at. Thoroughly Enjoyed. 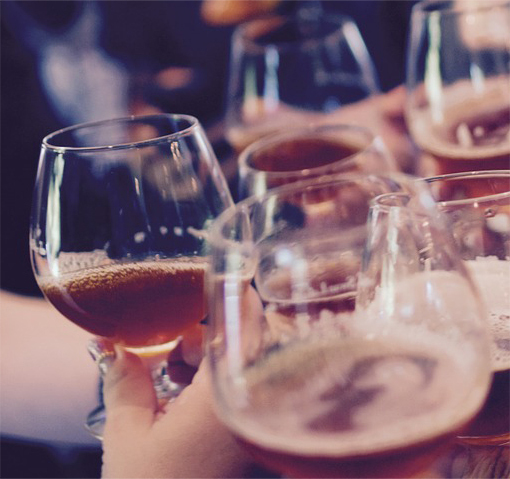 Thanks Broadstone"
"From the moment we arrived we were made to feel very welcome.Very nice touch. 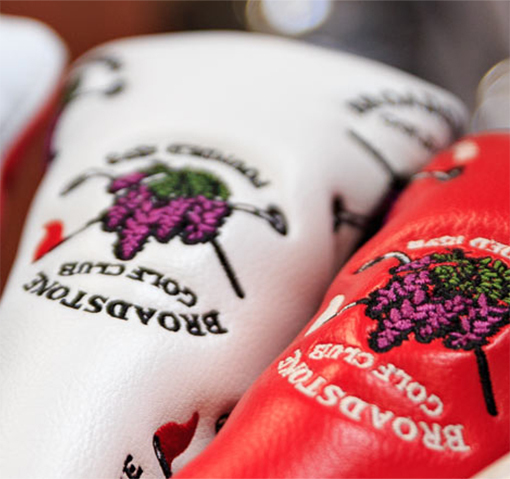 Course was in excellent condition and a joy to play." 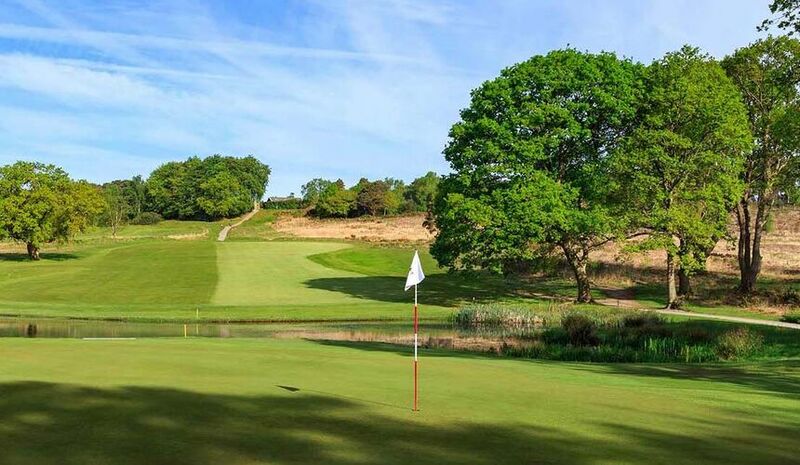 Excellent views and 18 uniquely challenging holes, Broadstone in Dorset is a heathland fan's dream. This course offers a real challenge to all golfers. 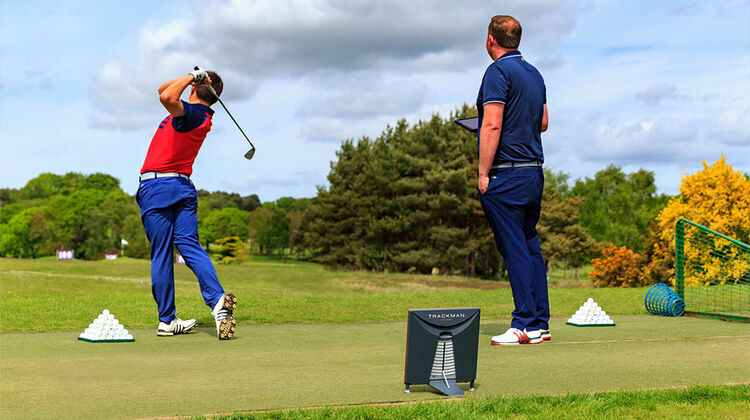 Set in beautiful heather lined countryside and fast true greens.